I grew up in Tennessee. My grandfathers would have us grandkids collect apple and pecan wood from their yards for grilling and smoking. I took notes! They loved both direct heat grilling and the low and slow off-set heat cooking method. Compare a tough cut of meat that’s broiled in the oven to the same cut placed in a crock pot. The broiled version comes out tough while the slow cooking version comes out tender. Using the LG 900 wood pellet grill to cook the pork ribs at a low and slow temperature ranging from 225 to 250 degrees instead of 400 to 600 degrees, you will have amazing pork ribs that are tender and juicy! Cooking tough cuts of meat, like any type of ribs, requires low temps and long cooking times. The low and slow method slowly cooks the meat, while reducing tough fats, breaking down connective tissues and tough membranes. By using the “Low and Slow” method I won the Food Network / Emeril Live Barbecue Contest. Simply put – Pellet Smokers Rock! Here’s why smoking ribs on a pellet smoker is so awesome! You can slow smoke your pork ribs on a traditional firebox smoker while constantly checking temps, adding charcoal and hickory wood. Plan on checking every 20 or 30 minutes. Or, fire up your pellet grill, a good choice is the LG 900 Wood Pellet Grill. Pick your choice of pellets, Oak or Hickory make for delicious pork ribs. Now set the temperature, put the ribs on, close the lid and walk away! 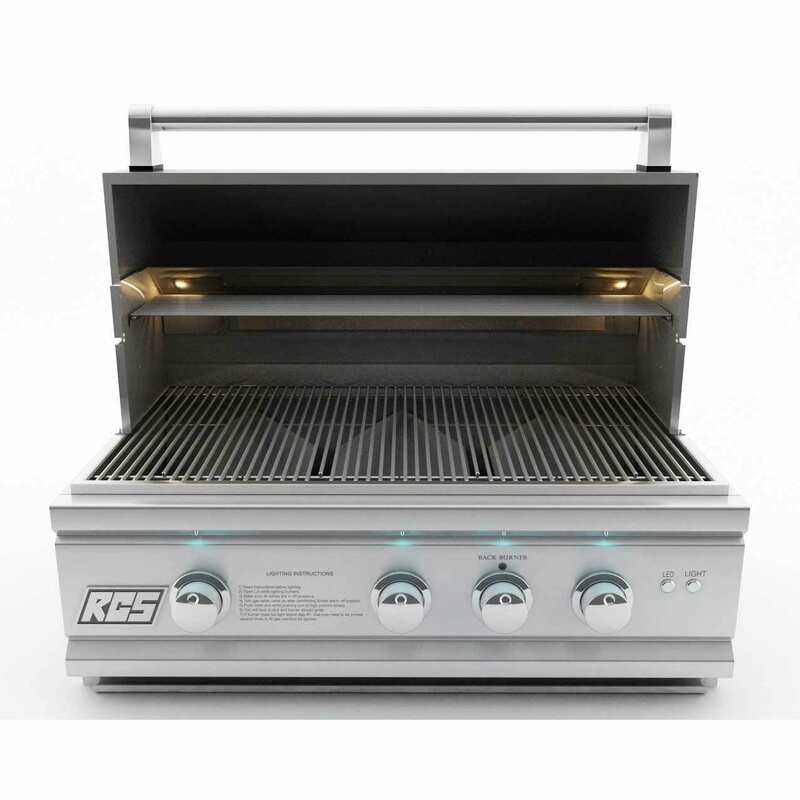 Today’s pellet grills have come a long way in a short time. The Louisiana Grills LG900 features amazing temperature control ranging from 180 degrees to 600 degrees. You can adjust your cooking method for slow smoking, to fiery grilling and even searing. Traditional wood box smokers forced you to monitor the pork ribs all day and miss whatever else was going on. Like the game on TV, hanging with guests, swimming, mowing grass. Ok, yard work being missed for ribs is alright. While using the LG900 wood pellet grill, you turn it on and walk away! Sure, you and your buddies can still stand by it with a cold beverage in hand talking “guy stuff” but you’re not tied to it. Sounds almost too good to be true doesn’t it? Well, there is a bit more to it than that. Here’s the secret to cooking delicious pork ribs on a pellet grill – prep work on your pork ribs. The key to perfect pork ribs on a pellet grill is preparing and seasoning the meat. Here’s the method that I use. I suggest starting the day before cooking, because you want to allow the seasoning to work its magic overnight. First, turn the ribs over and score the membrane with a knife, then peel off the membrane. Get as much off as you can. Place the ribs in a large, deep sided heavy- duty aluminum pan. Next, brush your favorite marinade on the ribs or generously sprinkle with your choice of seasoning mix – aka a rub. My suggestion is using both. But, to avoid overpowering the natural flavor of the meat I suggest a lighter flavored marinade than sodium laced store brands. Try apple juice, orange juice, a dash of whiskey or simply your favorite craft beer. Then add you rub! Make sure you cover both sides. Cover tightly with cling wrap and place in the fridge overnight. Set your Smoker to 250 degrees, fill the hopper with your choice of wood pellets and allow it to pre-heat. Place the ribs on the grate, close the lid and smoke for about 4 hours. It will depend on the thickness of your pork ribs, weather conditions etc. So, check your ribs for doneness after about 3.5 hours. Cook your smoked ribs until they are tender, and the meat is pulling slightly away from the bone. Remove, allow to rest for a minute or two, slice into two bone portions, serve hot and enjoy! Keep the lid closed as much as possible. The great thing about the LG 900 pellet grill is that it maintains and regulates temperatures. When you open the lid of an old smoker to rotate several racks of ribs all the heat is lost. You then must add wood and charcoal to the firebox. With a LG 900 pellet grill, you rotate the ribs, close the lid and the grill automatically adjusts to the desired temperature. You can’t go wrong with a Louisiana pellet grill!